The concept behind Demons is pretty self explanatory tbh. 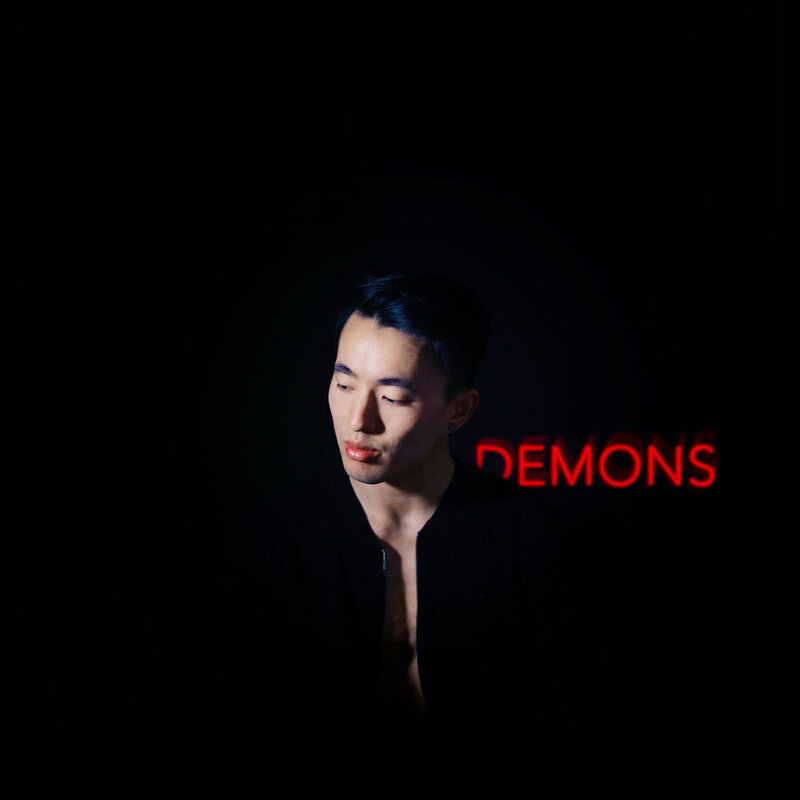 The EP explores the theme of Demons as a metaphorical expression for the darker side of us that we choose not to expose to the world. The song is about forgiveness and redemption but ultimately the influence that our Demons can have over us. Those who know me well will know that I'm somewhat of a private person with an eccentric personality; and as much as I try to not let my personal issues affect me in real life, they often get the better of me. First released onto the internet in April 2016, I was overwhelmed by the support and love that the track received. Achieving over 300 thousand plays on Soundcloud and Youtube completely organically, this went on to inspire remixes, instrumentals and alternative versions. As a result, the EP was born, featuring a new version of the original with a fresh mix.